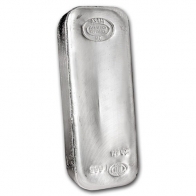 Newly struck Asahi 1 Kilogram silver bullion bars. 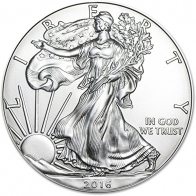 Each bar contains 999 fine investment grade silver bullion. Asahi Refining has been producing precious metals primarily for the Asia market since the 1950s. However, the company has recently acquired Johnson Matthey's precious metals branch headquartered in Salt Lake City, Utah. 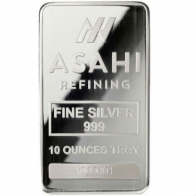 Since late 2015, Asahi refining has been producing precious metal investment bars for investors world wide. Each bar features the Asahi logo along with the fineness and metal on the front of the bar. 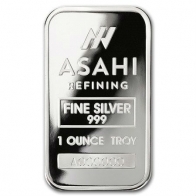 Asahi produce silver bars in 1 ounce, 10 ounce, 1 kilogram and 100 ounce sizes. They also produce gold bars. These bars are availble for VAT-free Swiss storage.